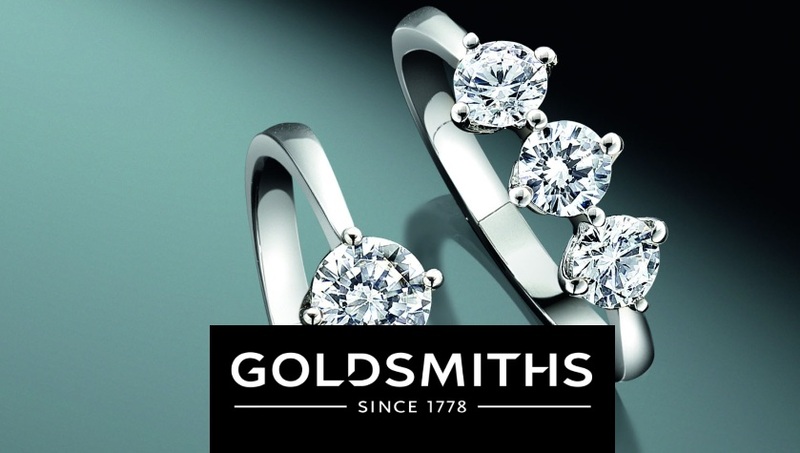 Goldsmiths is a Company that has been going for more than 230 years. This means plenty of tradition and even more experience! Their first showroom was in Newcastle during the 1770’s and that same store is still there today. The Company have achieved so much through the years, most recently Goldsmiths were behind the team that made the Rugby League Trophy and were the first company in the UK who were allowed to stock Rolex Watches. They are a experienced and quality jeweller with showrooms spread all around the UK and are in most major town and city locations. 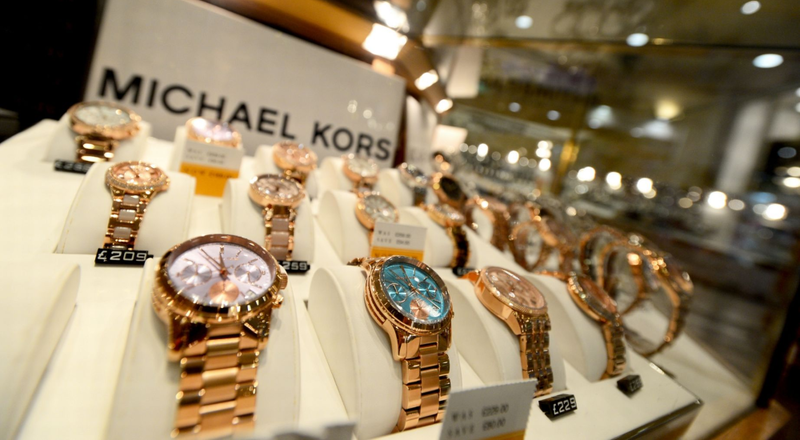 Goldsmiths also have one of the largest distribution Structures for Rolex, Gucci and many more reputable brands. Goldsmiths love what they do and you will see that they are good at it too! Big or small, gold, silver or diamonds they have it all, plus their team are trained to help you find the right deal and offer for you. Items that you will keep and treasure for an eternity. 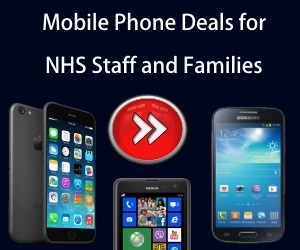 Here at NHS Discount Offers we have teamed up with this company to bring you some of the very latest and best deals from their collection. Jewellery is their passion and we are confident that there is a deal or offer that will suit your need. Gifts for him, Gifts for her, Special occasions, a whole variety of brands just waiting for you to choose. Due to the amount of offers available the ones shown on our page are constantly changing, so make sure you check make regularly to get the best bargain for you.